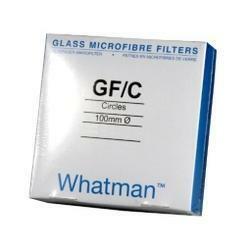 Our range of products include filtrum brand filter papers, filtrum lyphum filter papers rolls, whatman extraction thimbles, whatman filter paper, pall filter paper and whatman glass microfibre filters. 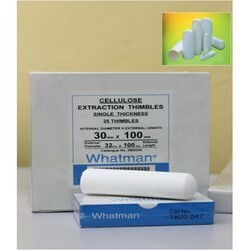 Our organization has successfully expanded its business in market engaged in providing Whatman Filter Paper. 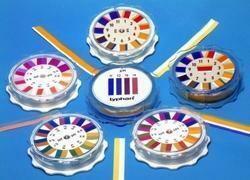 This paper is widely used in several laboratories for performing test and filtration of chemicals. The paper provided by us is processed using superior quality pulp and advanced methods under the surveillance of our vendors’ skilled professionals. Moreover, this paper can be purchased from us in various specifications at industry prices. 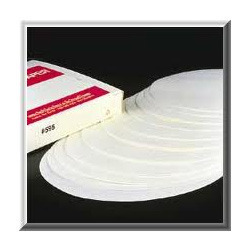 With a rich experience and industry knowledge in the domain, we are able to offer an extensive array of Pall Filter Paper. The offered paper is extensively demanded in several laboratories for filtering of various chemicals. This paper is processed using optimum quality pulp with the aid of modern methodology under the stern guidance of our vendors’ adept professionals. 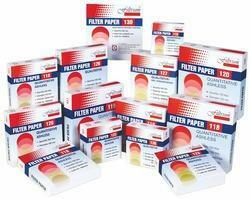 Apart from this, our valued clients can easily purchase the offered filter paper at pocket friendly prices from us. 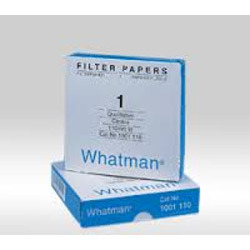 Looking for Lab Filter Papers Whatman-Filtrum-Pall-Sartorious ?